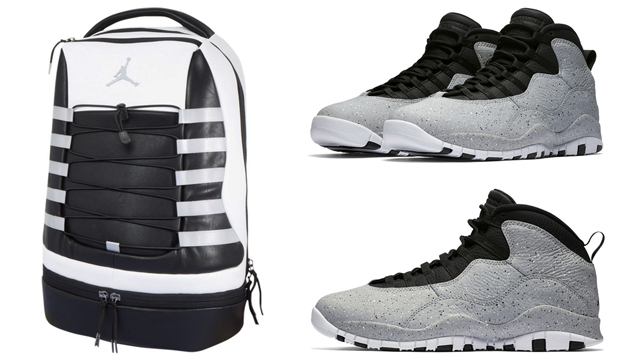 With back to school season right around the corner, and the Air Jordan 10 “Cement” sneakers having just dropped, here’s a look at a Jordan Retro 10 Backpack that’s available to match the Light Smoke Grey sneakers. 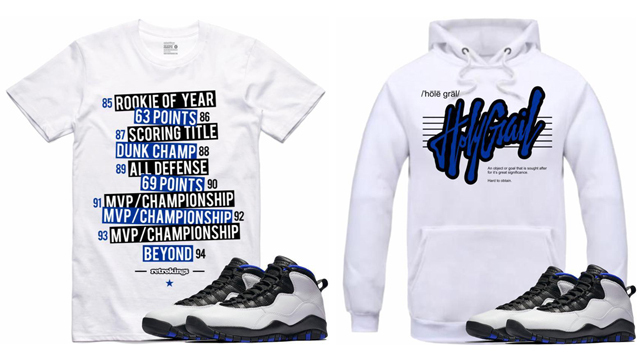 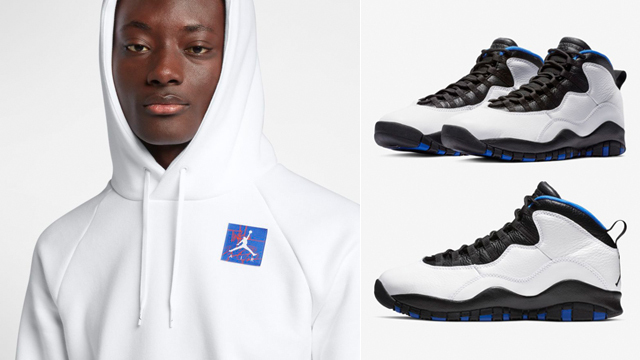 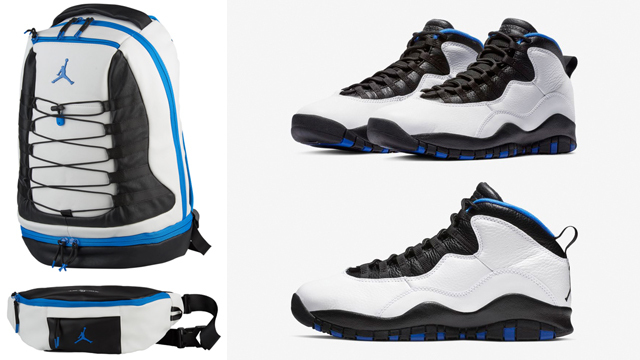 Colored up in hues to match the shoes with a classic color scheme that combines white, black and grey, the Jordan Retro 10 Backpack looks to the shoes for design cues, right down to the stripes and MJ’s career milestones mentioned like on the outsole of the sneakers. 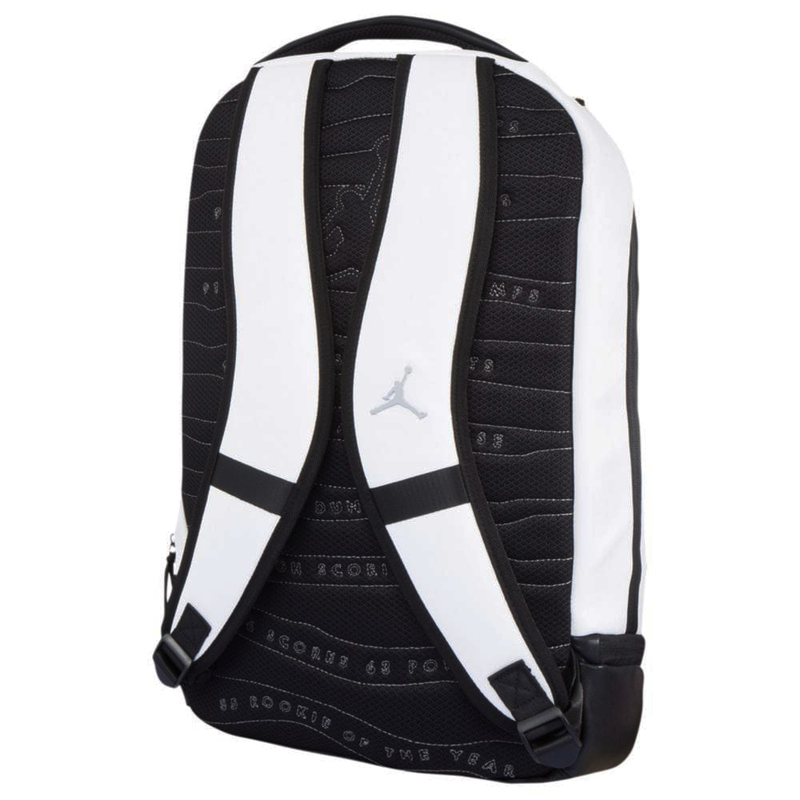 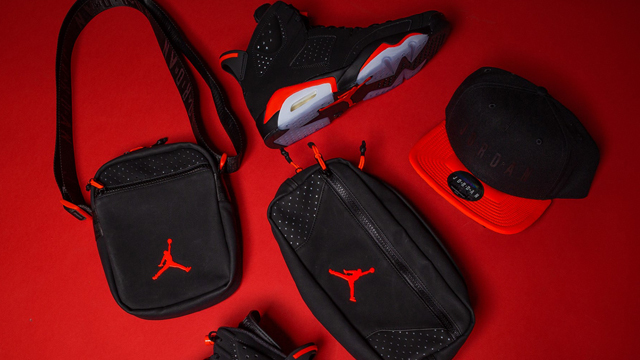 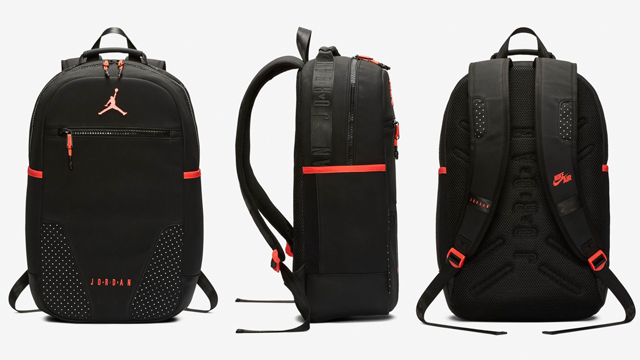 In addition to AJ 10 inspiration, the backpack also features a toiletry pocket to help you stay clean following practice or game time, front and top handles for customizable carrying, a valuables pocket to store key items, laptop sleeve, plus shoe garage to stash an extra set of kicks. 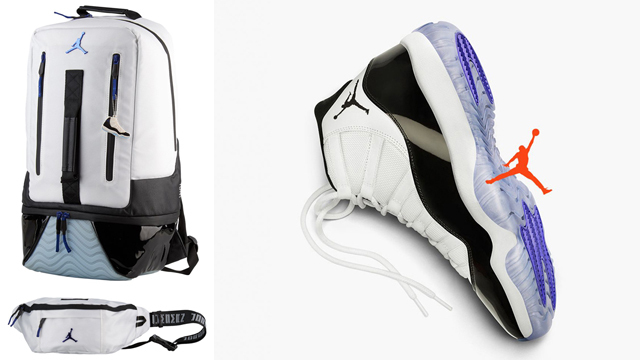 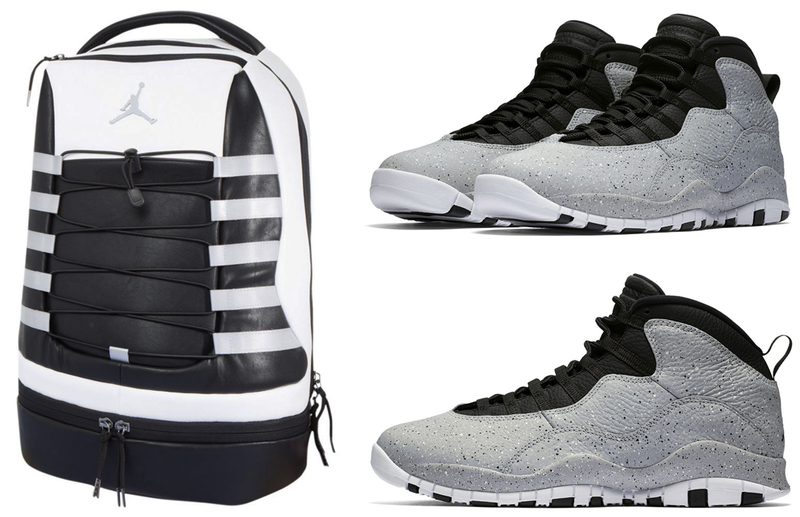 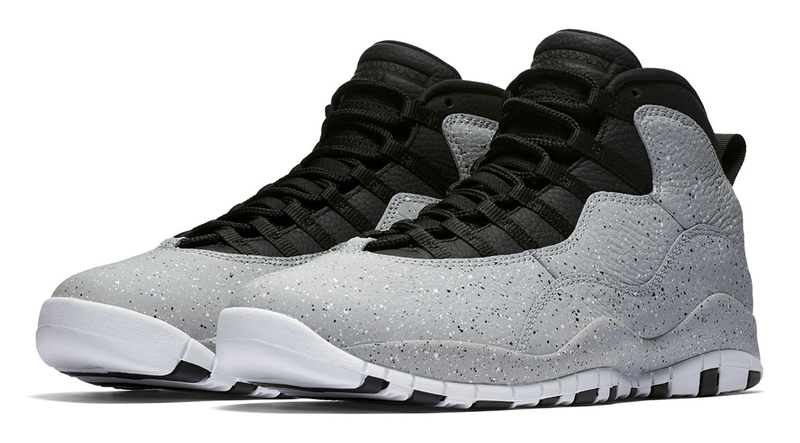 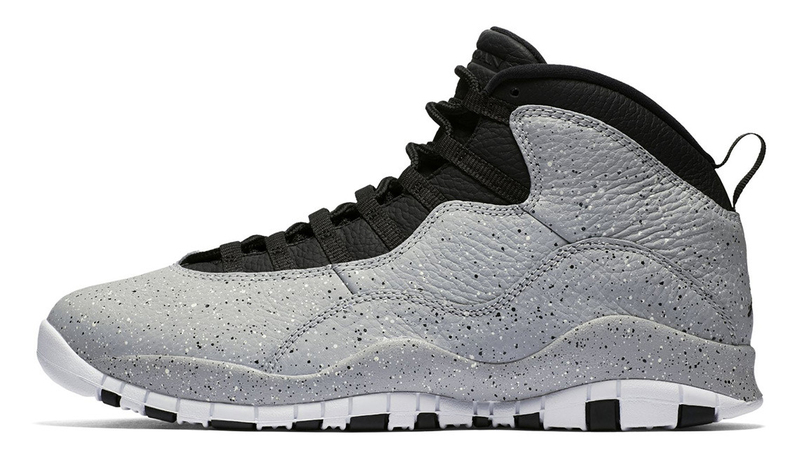 You can shop the Air Jordan 10 “Cement” sneakers and matching backpack below.